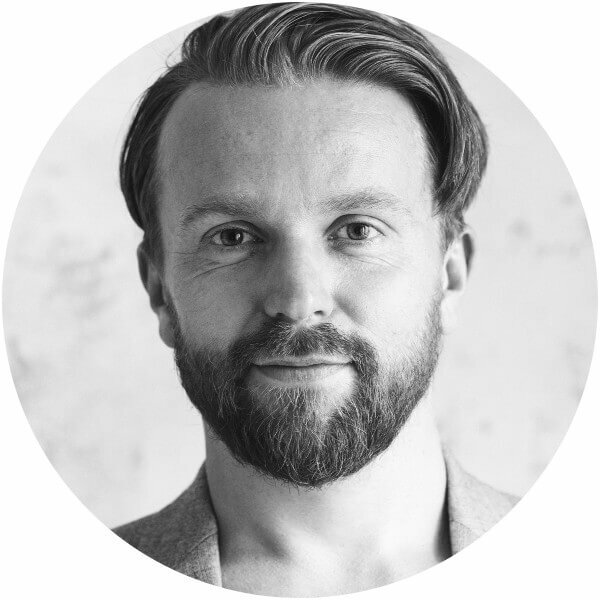 Goeran Hielscher is a trained Design Thinking coach with extensive experience as lead coach in innovation workshops. As a learned media designer and communication scientist, Goeran’s goal is to help teams create personal potential via asking the right questions at the right time. He uses communication to create something new. With his strong coaching and moderation skills, Goeran has proven himself by presenting various Design Thinking projects to companies such as Daimler and the Deutsche Bahn. Currently, Goeran is training to become a systemic integral coach with Hartwig Marx.